The 2017 World Rowing Championships are going to be held between 23 September and 1 October at Nathan Benderson Park in Sarasota–Bradenton, Florida. Being an American event, of course these championships need a mascot, so a pelican was chosen. And what would a mascot of a world class event be without a name? Nothing, obviously! The organising committee of the championships asked the public for help and name suggestions came in via social media and e-mail. 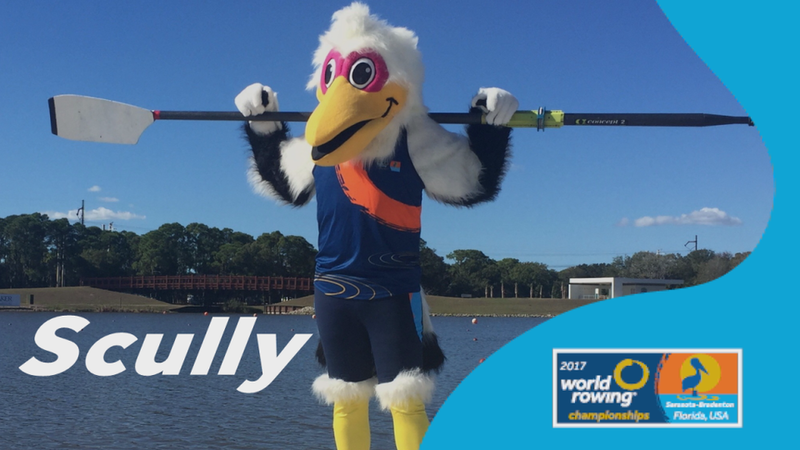 On Wednesday, the 2017 World Rowing Championships announced that the bird’s name will be… ‘Scully’. Scully got nearly 60 per cent of the 1,373 votes that came in. Other names were Skylar, Oarson, Paddles and Rowan. Votes came in from two dozen countries across five continents, including The Czech Republic, Canada, Japan, South Africa and New Zealand. Scully’ can be booked for school, party and other functions. 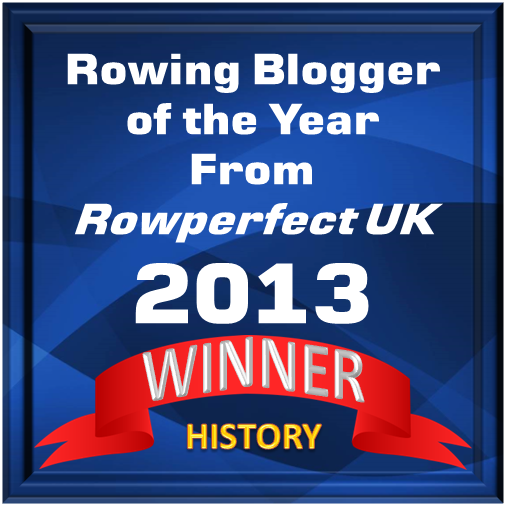 For more information about the 2017 World Rowing Championships, click here.